The Internet abounds with wunderkind sensations—and no one deserves her success more than the lovely Micaela of Oh My Drifter. The talented young miss (just 21-years old!) 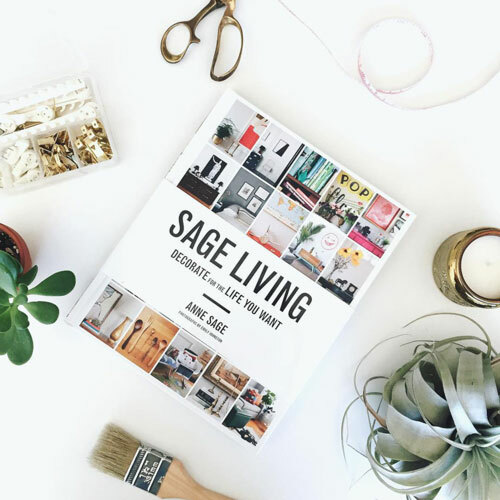 has been blogging and shooting thoughtful lifestyle photography since she was in high school, and she continues to grow her empire by leaps and bounds. Her latest endeavor? A natural beauty and skincare line that she started together with her mother. It’s called Drifter Organics, and it’s divine! 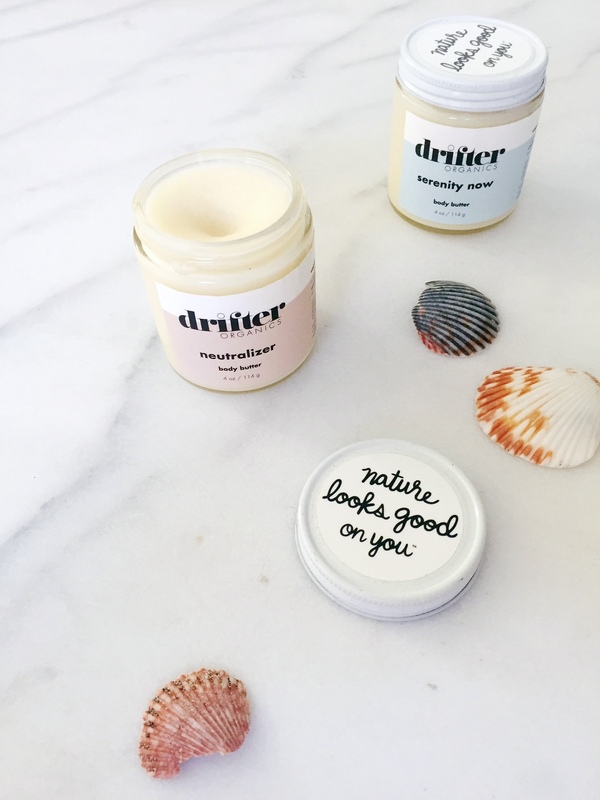 Drifter Organics was born when Micaela had to rethink her entire food and self-care routine in the wake of a Celiac disease diagnosis. She and her mother extensively researched the beauty industry and its impact on our health, and fell deep down the rabbit hole of aromatherapy, essential oils, and organic skincare. The result of their efforts is a tightly edited collection of products that smells like heaven, works like a charm, and is safe enough to eat! They’re currently nearing the Kickstarter goal that will enable them to move into the production and order fulfillment page. So head on over, show your support, and score some blissful body products in the process!